It’s no secret that mammography critics have gone to great lengths to discredit breast cancer screening and the radiologists that do it. Now, things have just gotten strange. Believe it or not, a study was published this week in PLOS One (a medical journal) claiming that pigeons (yes, you read that right) are “good” at identifying micro-calcifications in select mammography images. The study was designed to see if the birds’ “training,” and optical movements, could help improve breast imaging training (apparently, humans and pigeons have similar optical systems). Although this is very basic science using an animal model and is far removed from reality, it makes a great news headline: “Pigeons ‘as good as humans’ at spotting cancer.” This can only add to a growing radiology “commoditization” perception. Some sectors of the “medical sphere” it seems take any (and I mean any) opportunity try to minimize radiology and radiologists. This is why the American College of Radiology (ACR) is so important, why all of us need to pay attention to the issues facing our profession (even when ludicrous), and why we need to take advantage of the resources and information the College provides. In the coming months, the U.S. Preventive Services Task Force is expected announce its final breast cancer screening recommendations. The ACR, with the Society of Breast Imaging (SBI) will keep members apprised of any developments there. However, there are a number of issues that the ACR is dealing with at any point in time, that the College wants members to know about and when appropriate to take action on. Aside from reading this blog, I invite all radiology professionals to read the ACR Daily News Scan each morning and stay tuned to the ACR website and ACR social media. I also strongly urge you to open and read ACR Advocacy in Action e-news — which arrives to your inbox each Friday. It’s now more important than ever that we all know as much as we can about the forces and trends affecting our practices and our futures. Not everything is as easy to see coming as “pigeons reading mammograms,” but rest assured ACR takes a bird’s eye view. Please use the comment section below to list any other instances where you have seen attempts to minimize radiology (they don’t have to be this absurd). Do Radiologists Fit in America’s Future Health Care System? These aren’t fighting words—let’s call this a temperature check. Have you asked yourself lately: How do radiologists (replace radiologists with I) fit in America’s future health care system? Bioethicist and Afford able Care Act (ACA) architect Ezekiel J. (Zeke) Emanuel, MD, PhD, will address this question in his keynote address at ACR 2016 — The Crossroads of Radiology®. Having heard him speak on this topic before, I expect that he will live up to his reputation as an “opinionator” in addressing “The Future of American Health Care: What Is the Role of Radiology?” Emanuel will provide advice for radiologists on how to adapt to the new health care environment, including responding to economics and costs as driving forces for change, and focusing on patients with chronic conditions. He served as a special adviser for health policy to the White House Office of Management and Budget and has written a definitive account of the ACA. Trained both as an oncologist and a political scientist, his is a school of thought that redefines a physician’s duty, proposing that it includes working for the greater good of society instead of focusing only on a patient’s needs. What will our health care system look like 5 and 10 years from now? How do radiologists evolve for the coming health care system change? Who should get medical care? These are the types of questions that prompt dialogue, which in turn changes mindsets and routines. This is why you come to The Crossroads of Radiology®. What question(s) would you want to ask Emanuel about the ACA and/or our role in the future of American medicine? What insights might you provide to him that could perhaps change his views on where radiology (and radiologists) fit into his ideal health care system? It has been nearly four years since ACR introduced the Imaging 3.0 initiative™ to help radiology adapt to coming value-base health care delivery and payment models. As ACR Chair Bibb Allen, Jr., MD, FACR, said in “Changing Platitudes to Attitudes: Making the Imaging 3.0 Culture Stick” in this month’s Journal of the American College of Radiology, Imaging 3.0 has always stressed (1) awareness and culture shift, (2) tools for workflow integration and (3) a strategy for creating incentives for payers and policymakers that encourage integrated patient-centric radiologic care. However, the Merit-Based Incentives Payment System (MIPS) and other value-based programs outlined in this year’s Medicare Access and CHIP Reauthorization Act of 2015 (MACRA) bring into sharp relief that practicing radiologists and allied professionals must now begin to act on the Imaging 3.0 game plan. The College is working to ensure that the tools radiologists have developed for value-based, patient-centered care – including clinical decision support, dose-reduction strategies and actionable reporting using data registries, become metrics for compliance with the MIPS and development of APMs. In tandem, radiology professionals must take advantage of the tools and information already compiled by the College, along with those to come, and integrate these resources with lessons learned in their own practices. Imaging 3.0 can no longer be regarded as a pleasant slogan. 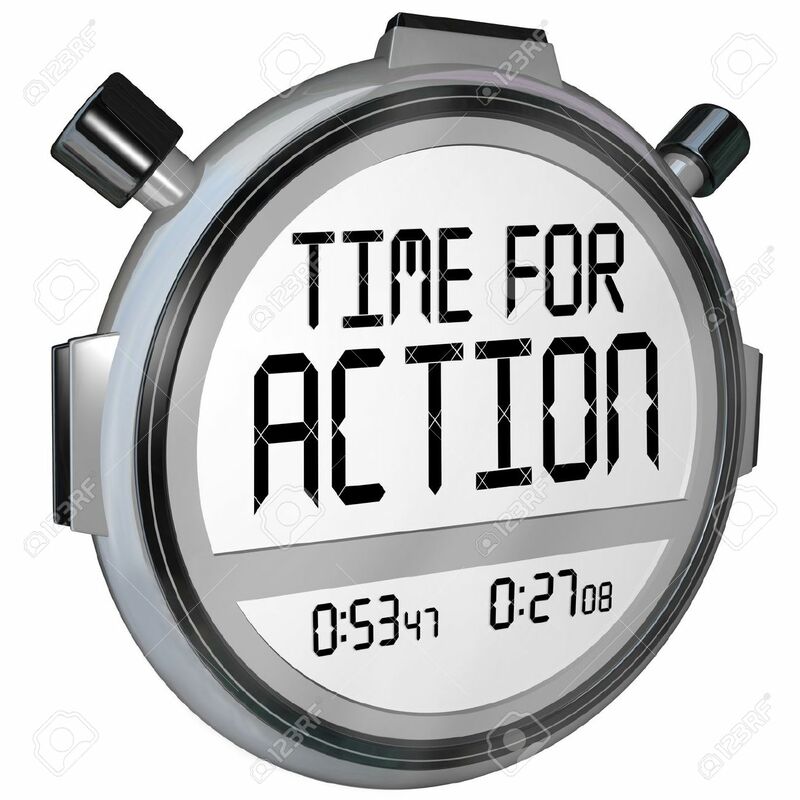 Now, is the time for action, not words. Please use the comments section below to share with our colleagues how your group or institution is putting Imaging 3.0 concepts into practice.